Due to high demand, applications for Columbus Summer 2019 are now closed. Click through to be redirected to other programs you might be eligible for. Due to high demand, applications for Columbus Summer 2019 are now closed. Please view our remaining open programs to see if you are eligible! Click here for more information. Develop your professional future and build your resume through a high-level internship side by side with Israeli peers. This 8-week Tel Aviv based internship program places you in a workplace based on your skills, interests and future plans. 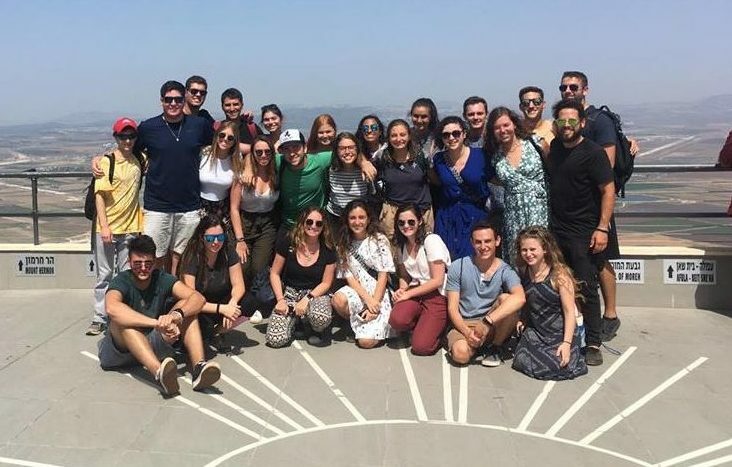 Intern 4-5 days a week, and immerse yourself in contemporary Israeli society through the Israel Seminar Days, group activities, a weekend seminar with participants from other Onward Israel programs and more. The Israel seminar days will include visits to local NGOs and explorations of contemporary Israeli culture, environment, and politics. 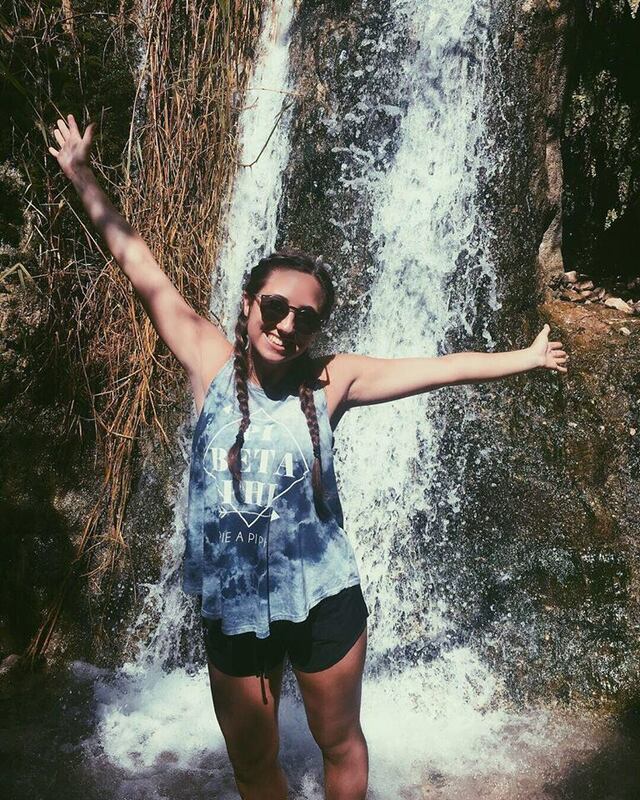 Outside of your placement, spend quality time with Israelis and explore Tel Aviv’s exciting beaches, nightlife and culture. 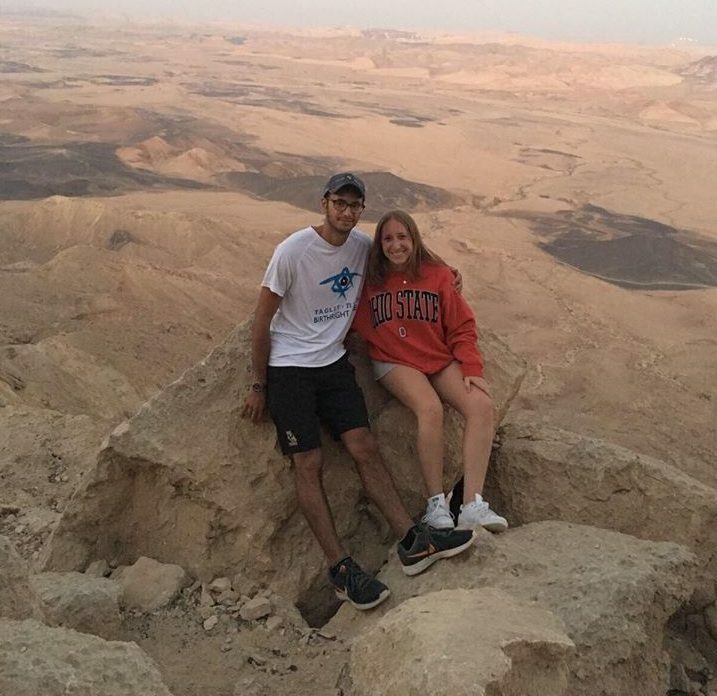 Enjoy a home hospitality weekend in Columbus’s Partnership community of Kfar Saba and a weekend retreat with Jewish students from across North America and the world. Opportunities will be available to learn about how to create Israeli engagement back in Columbus through this experience and the variety of professional opportunities Columbus has to offer. This Onward Israel program is operated through a partnership between the Beacon and Shapira Foundations and other leading philanthropists, The Jewish Agency for Israel, Masa Israel Journey, the Diamond Family Endowment, and the JewishColumbus. It is organized by Destination Israel. Includes housing, insurance, modest food stipend, ground transportation and program costs. Participants are responsible for arranging their own flights. Participants will be required to submit a $200 participation and security deposit. The participation and security deposit can either be paid in advance via credit card, or in cash upon arrival in Israel. Deposits will be refunded at the end of the program pending good standing. In modern shared apartments in greater Tel Aviv. The number of participants to an apartment or room is dependent on the size of the accommodations and number of participants on the program. Apartments may be co-ed. While meeting common standards, Onward Israel housing differs by program. To learn more about this and other Onward Israel housing details, please visit our housing FAQ. Open to young professionals and students who are currently attending university in Columbus or in central Ohio, with preference given to underclassmen. 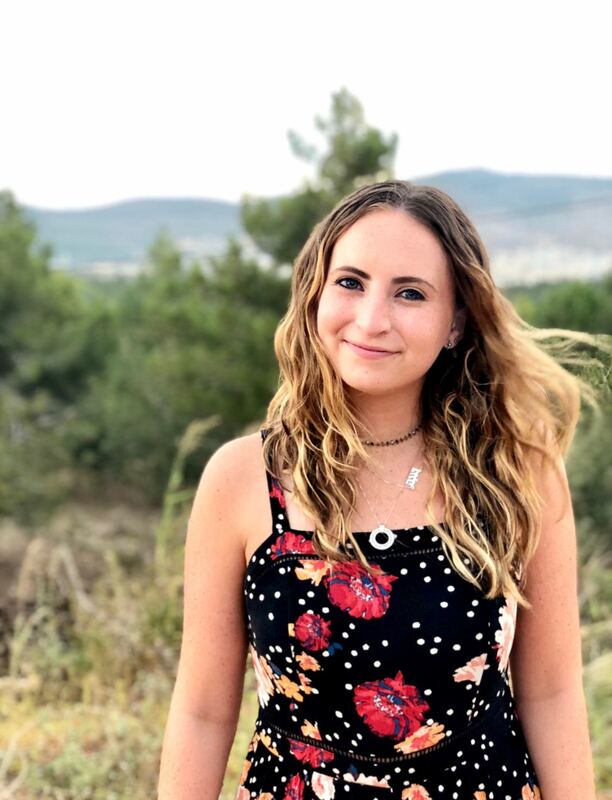 Between 19-27 years old (or at least one full year post-high school at the start of the program) who have NOT spent 3 or more months in Israel as part of an educational or peer-program (this includes semester abroad, gap year or any other MASA or Onward Israel program). For students and young professionals who have had one previous short-term Israel experience. Previous participation in Taglit-Birthright Israel is encouraged for any eligible applicants. Masa-eligible participants in programs which are part of the Onward/Masa partnership may qualify for additional scholarships. For more information, call Onward Israel or your local partner professional. 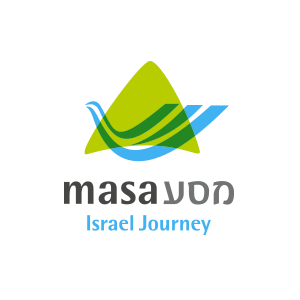 Participants on Onward Israel programs that are run in partnership with Masa may return to Israel on long-term Masa programs after Onward Israel. 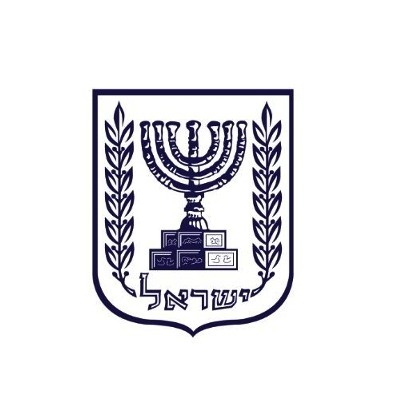 They may also be eligible for additional scholarships from Masa to help fund their participation, although the size of that scholarship may be influenced by prior participation on Onward Israel. For details please contact Masa Israel Journey directly. 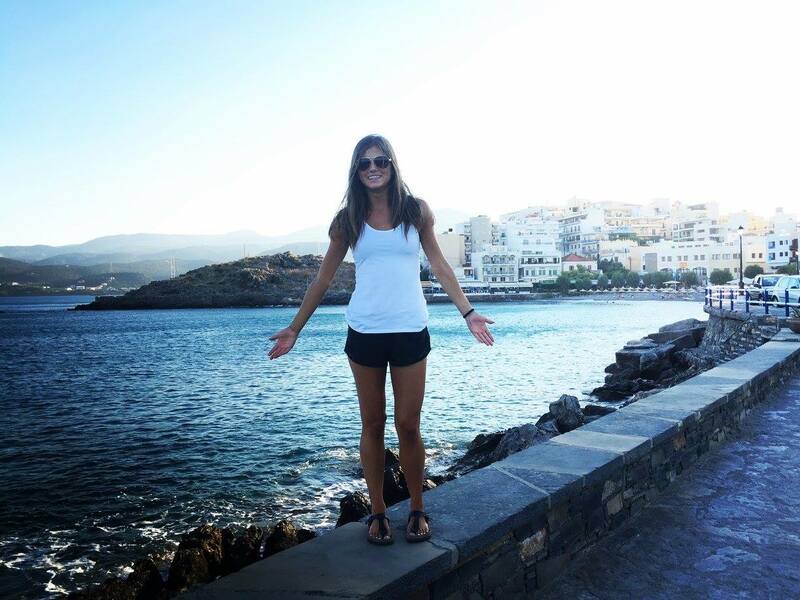 Not sure what type of internship you are looking for or unsure if you can find it in Israel? Our internship coordinators work one-on-one with each participant!